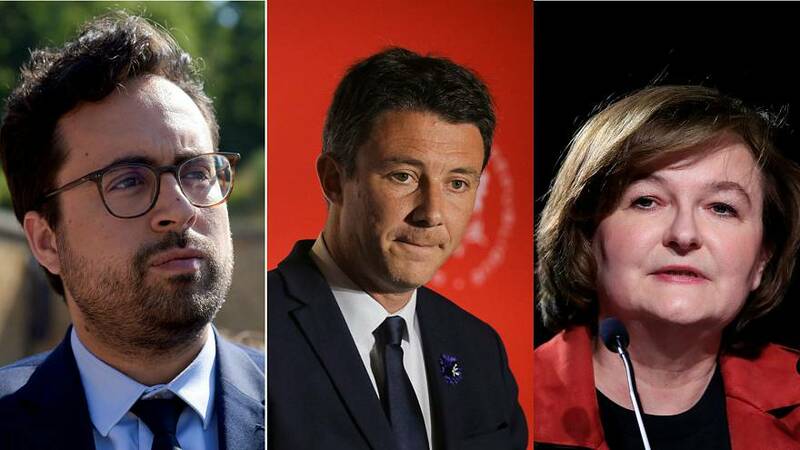 Three members of Emmanuel Macron's government announced their resignation on Wednesday, to take part in the campaigns for the European Parliament elections next month and municipal elections in France next year. European affairs minister Nathalie Loiseau, government spokesman Benjamin Griveaux and digital junior minister Mounir Mahjoubi have left the government, said the Elysee in a statement. Loiseau will lead En Marche! (LREM) party at the May 26 European Parliament vote, while Mahjoubi had said he would be running for Paris mayor in 2020. "Thank you to everyone who has mobilized to make Digital a chance for all. Happy to have been able to serve the country for two years with the President and the Prime Minister. On the way to a new horizon. Paris must give everyone a chance. #Paris2020," tweeted Mahjoubi. Griveaux who quit the same day has repeatedly said he would announce by the end of spring whether he is also running for Paris mayor. He announced he was leaving on a Facebook post where he thanked the government for "trusting in him". The government statement did include much more detail although the three departures are likely to result in a small cabinet reshuffle, reported Reuters. However, the Elysee spokesperson did not comment on when the reshuffle would take place.